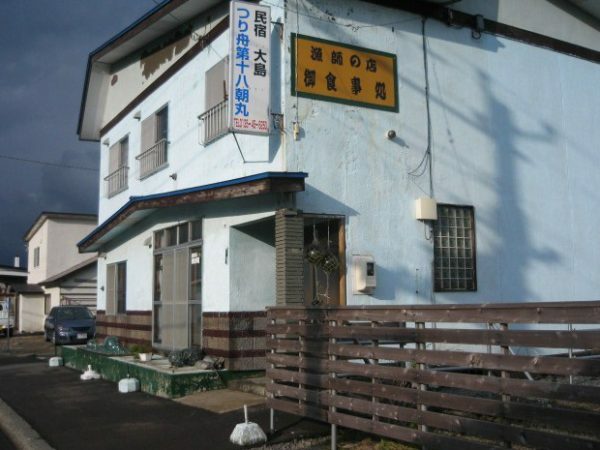 An inn directly operated by a fisherman. Locally sourced seasonal dishes can be enjoyed. 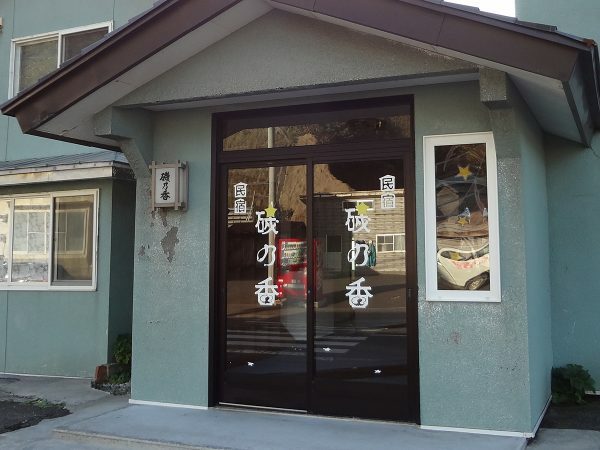 This inn with a family atmosphere offers seasonal food from Shakotan. Special homemade dishes using fresh local seafood are served, including sea urchin in summer. Sea urchin in summer and other fresh seasonal seafood are served here. In spring, guests can also enjoy dishes made with mountain vegetables collected by the owner of the inn. 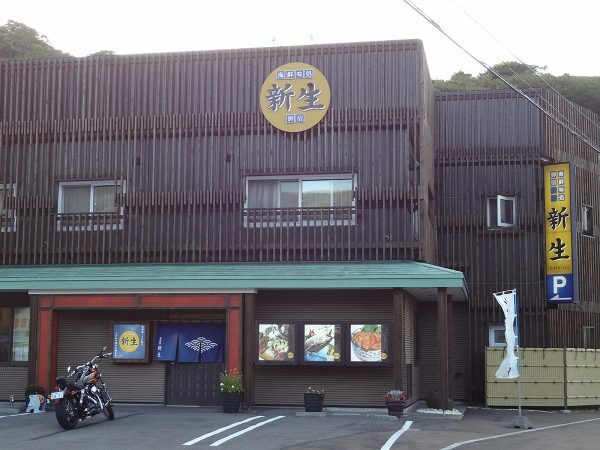 A fisherman’s inn where meals are decided each day by the catch landed by the Koshinmaru 18 fishing boat. 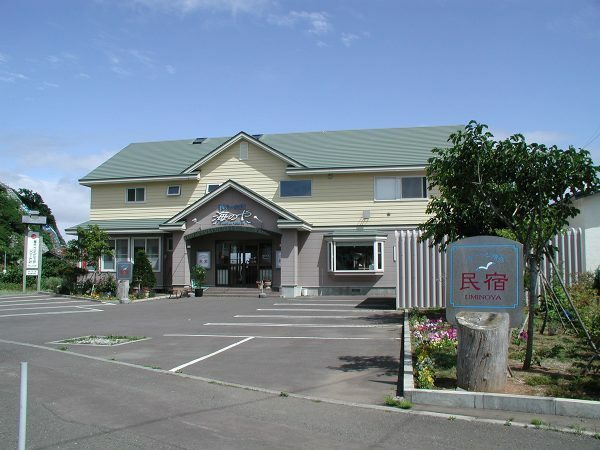 Shakotan’s freshest seafood is served here. 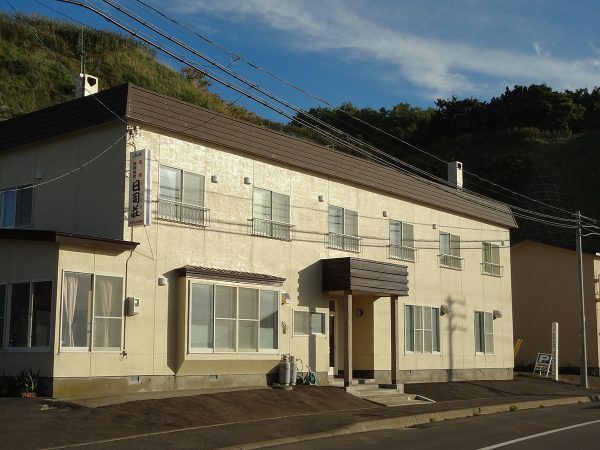 This building constructed in the Meiji era has been revived as a modern inn. Meals use mostly local ingredients, with the buffet breakfast featuring locally harvested vegetables. 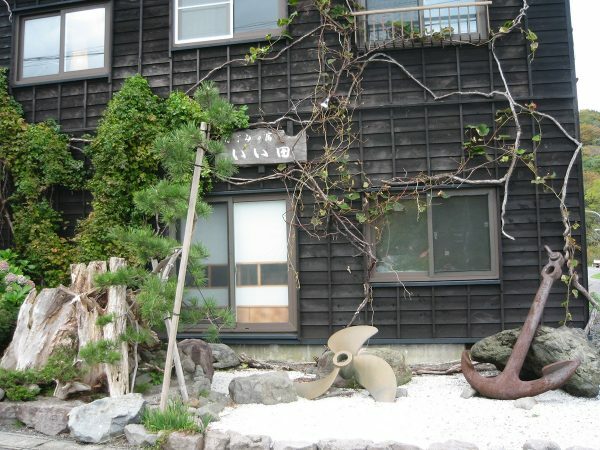 Kura, an annex cottage, is popular with women. 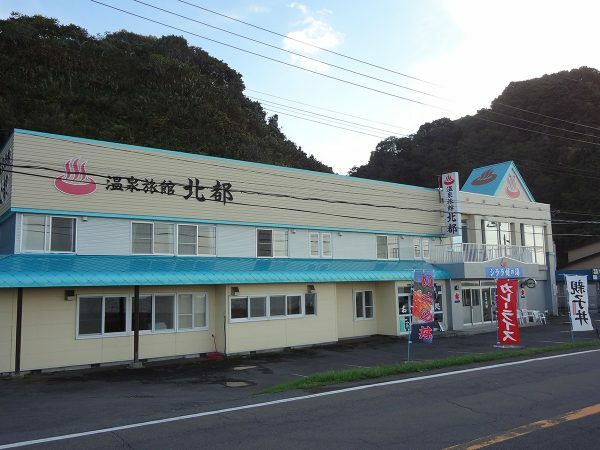 This long-established inn in Shakotan opened in 1954. From spacious bright rooms, guests can enjoy picturesque views of the sea. The fresh local food served here from the mountain and the sea is very popular. Guestrooms with en suite toilets and meals served in private rooms with chairs are popular with elderly guests. The free-flowing hot water used for the baths comes from a sodium hydrogen carbonate spring (former sodium bicarbonate spring). Showers and toilets for sea bathers are available outside. Guests can experience boat fishing (for free) and enjoy fresh seafood. 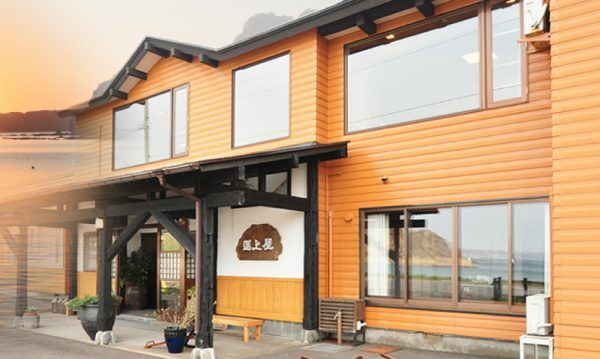 At this inn facing the Sea of Japan, guests can enjoy beautiful views of the setting sun over the sea. Seafood caught by the owner, who is also a fisherman, can be enjoyed here. Fresh sea urchin is also served from June to August. Guests can enjoy dinner in their rooms while taking in views of the setting sun over the sea. 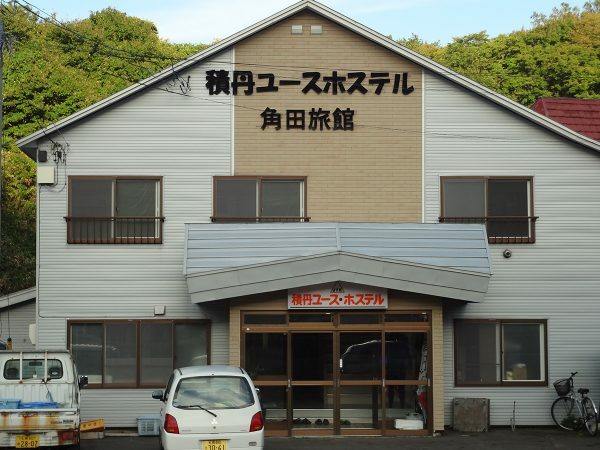 In the season of sea urchin, the owner, who is also a fisherman, offers ocean-fresh raw sea urchin, grilled sea urchin and a hot pot dish containing sea urchin. 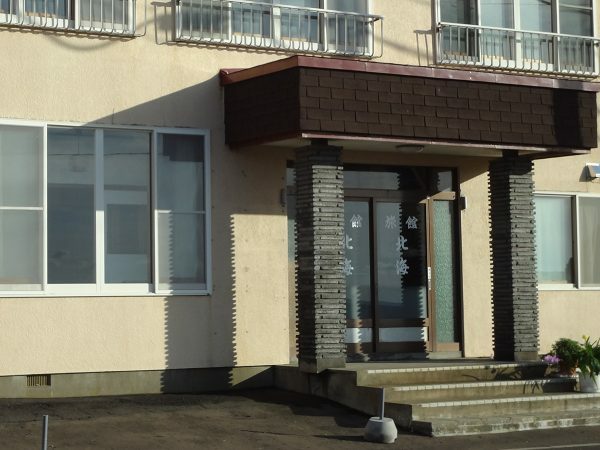 The owner, who is engaged in fishing throughout the year, offers ocean-fresh seafood.